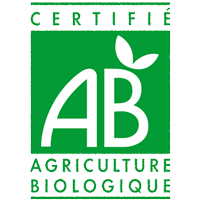 The founder and president, Philippe Riera, put the issues of food and health at the heart of the Group's values. 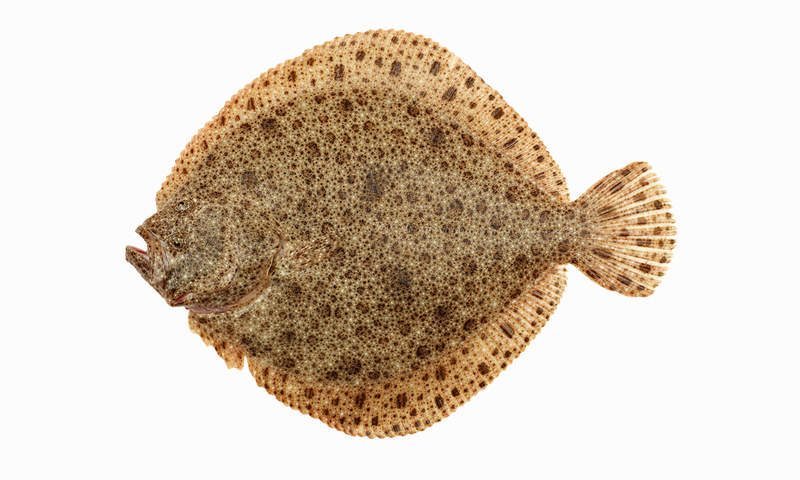 In this, with Acquadea, Aquanord, France Turbot and Palma d'Oro, Gloria Maris Group is a committed national leader. 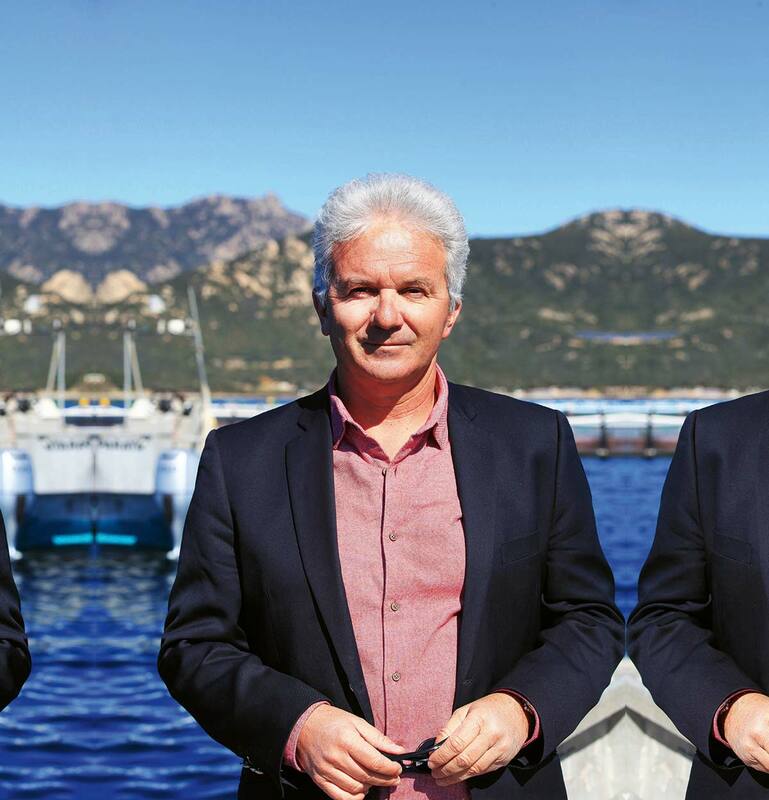 For Philippe Riera, being a leader commits to be irreproachable and because he is aware of his responsibility, all his actions, projects and ambitions are carried by 4 key words: Quality, Excellence, Know-How and Respect for the Environment. 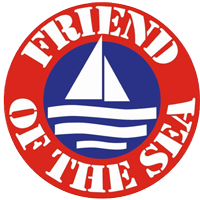 In fact, since 1992, he has promoted practices where animal welfare and respect for the marine environment are a priority. 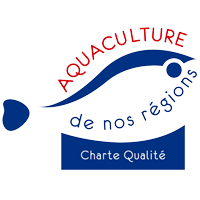 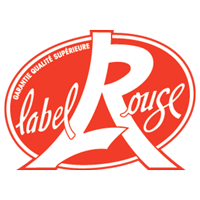 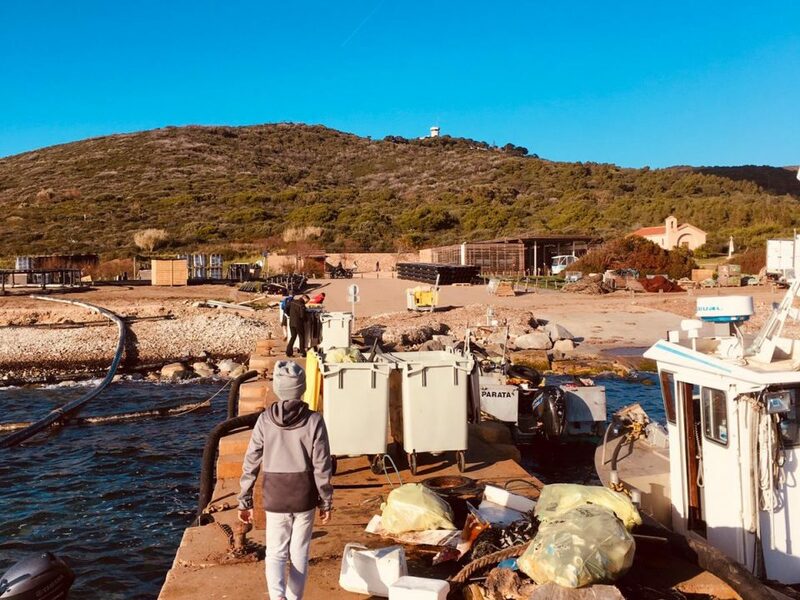 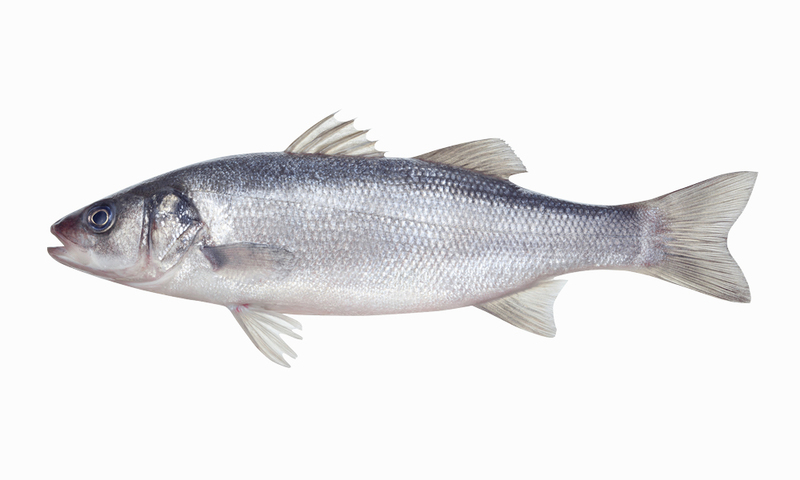 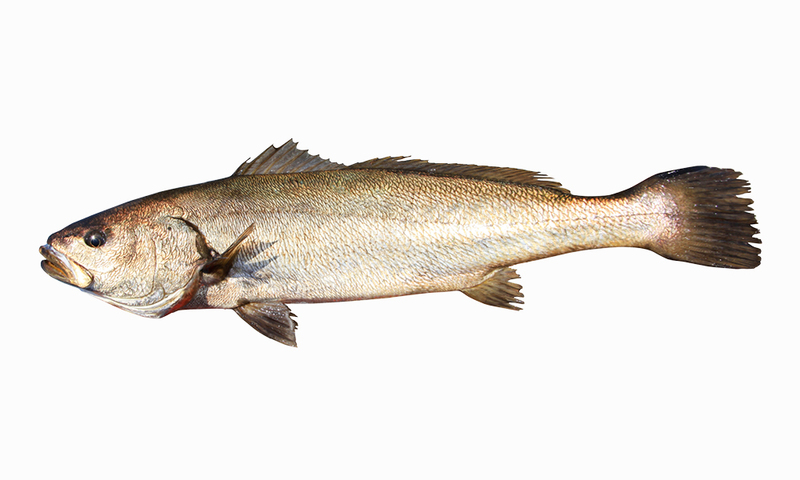 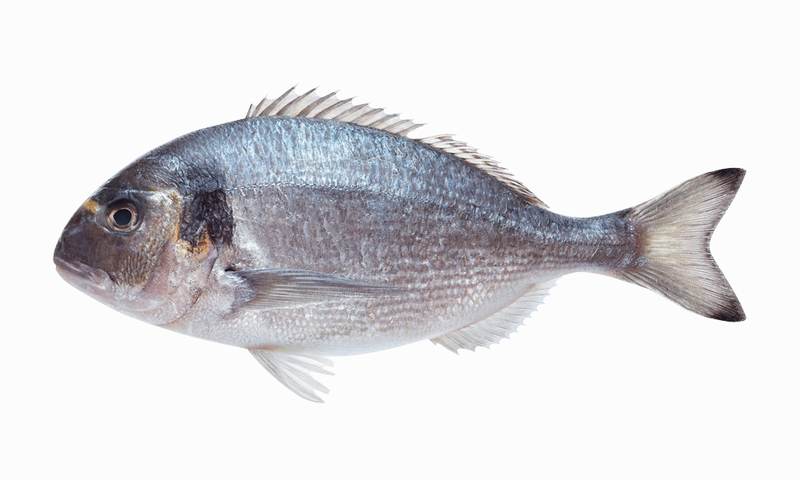 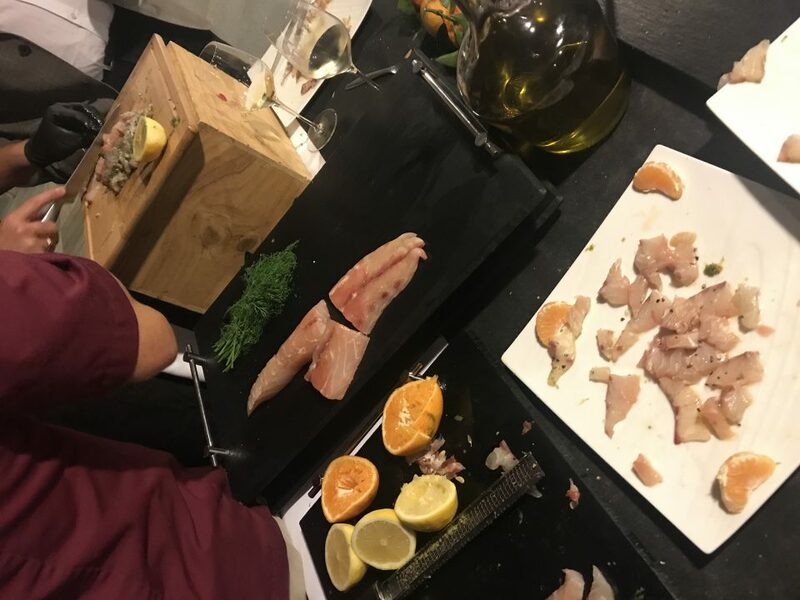 On its farms, in Corsica, Noirmoutier or Gravelines, Turbots and Maigres Label Rouge, sea breams, sea bass, Conventional and Organic, flourish and swim freely at the rate of natural growth cycles of each species. 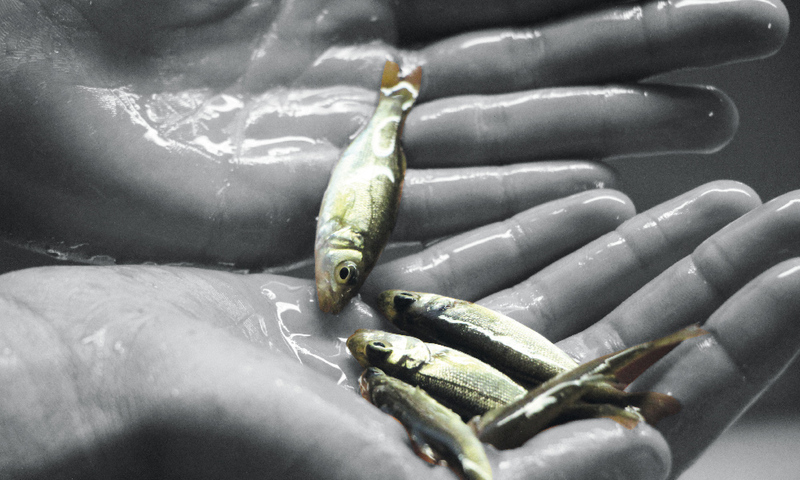 Promoter of sustainable marine aquaculture, Gloria Maris Group stands out because it has always favored high quality rather than intensive production. 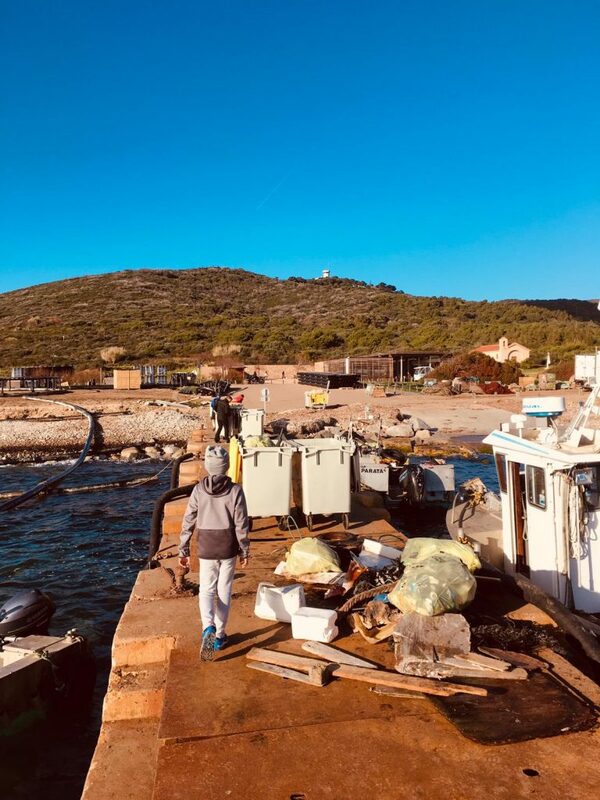 On exceptional sites off the Sanguinaires islands in Corsica, as in Noirmoutier, Gravelines or in Sardinia we are committed in the performance and excellence of our production.